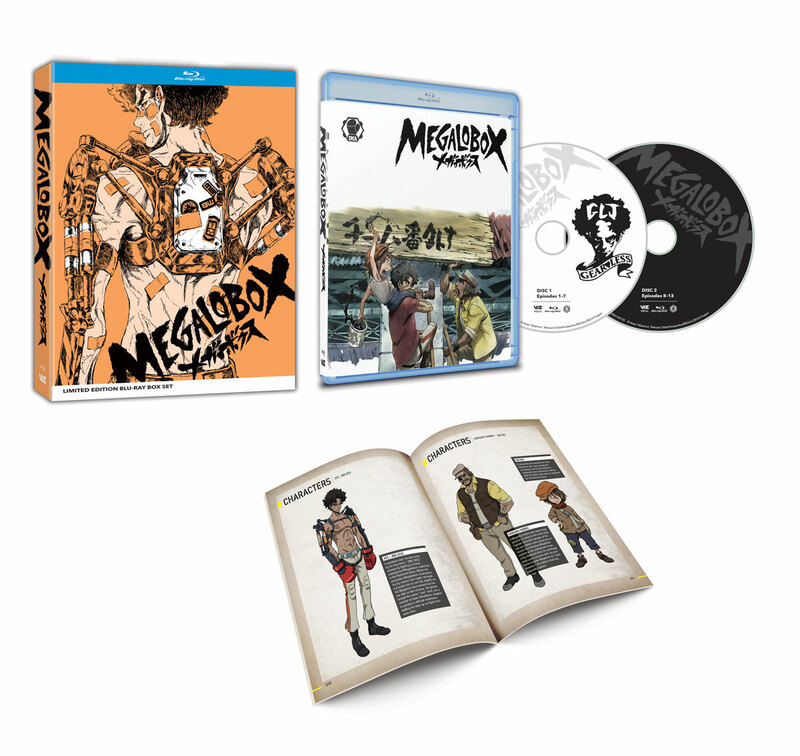 Megalobox Limited Edition includes all 13 episodes of the anime directed by Yo Moriyama, as well as a booklet featuring episode synopses, character bios and art.Order from Right Stuf and receive a set of 6 character art cards as a free gift with purchase while supplies last! That’s kind of snazzy looking . Might get it . 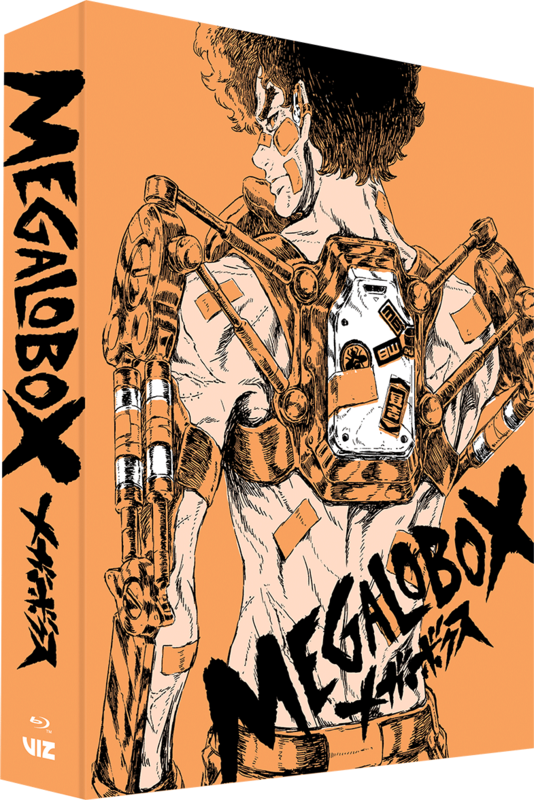 Extra Features: 128 page Booklet, Megalobox Audio Drama, Interview w/ Japanese Production Staff, Interview w/ English Cast, Clean Opening and Ending, Trailers and Art Gallery. I was thinking that box looked a little big for a book and Blu-Ray case . 128 page book explains it .